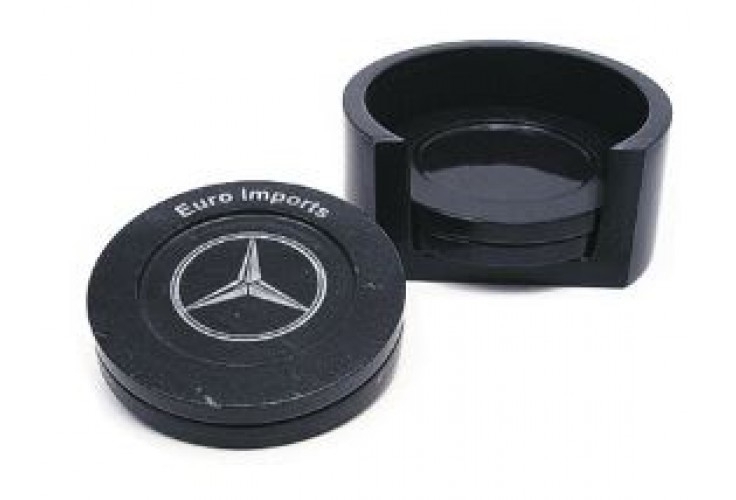 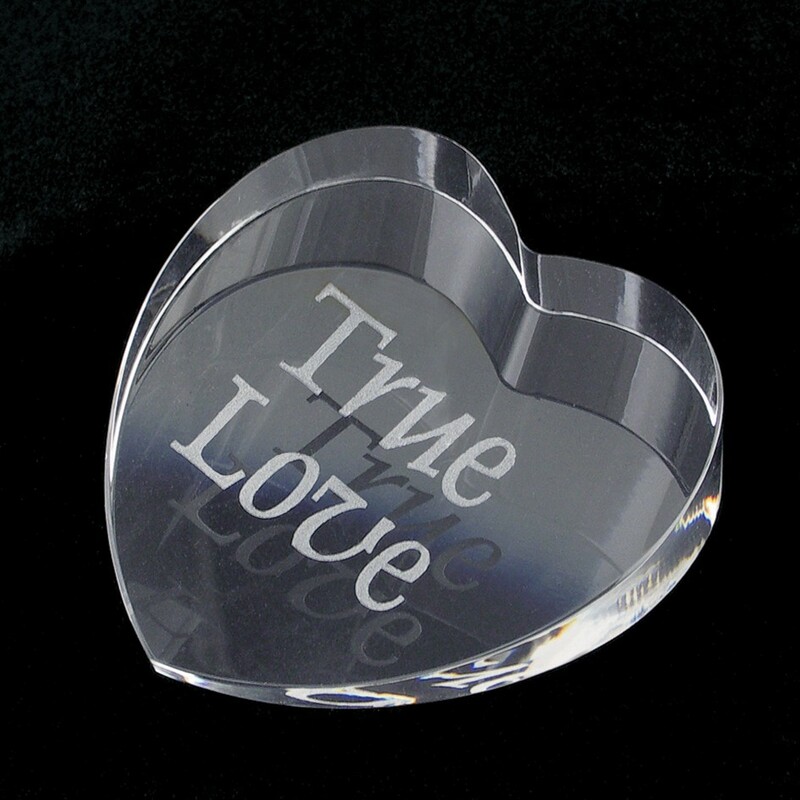 Let Trotec do the hard work while you add value where it counts, in the personalisation. 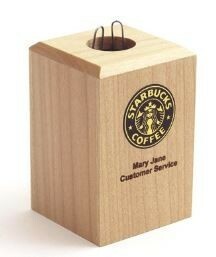 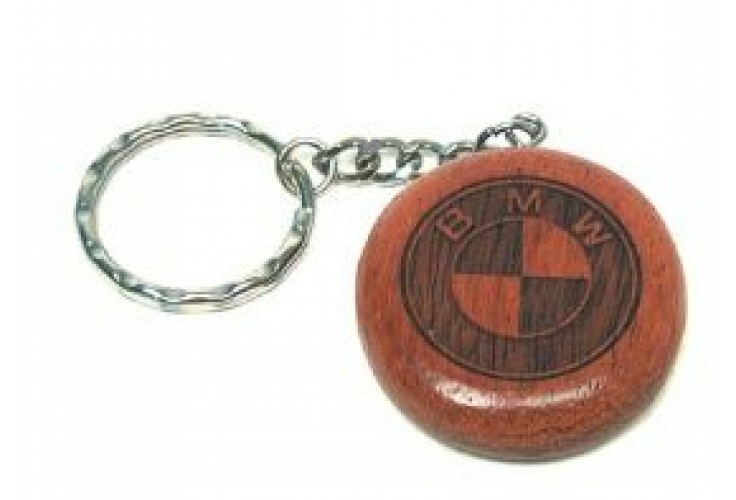 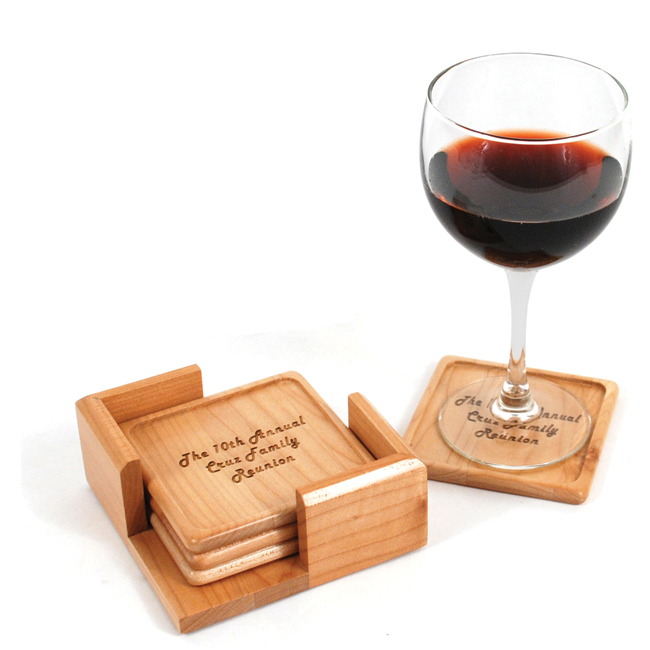 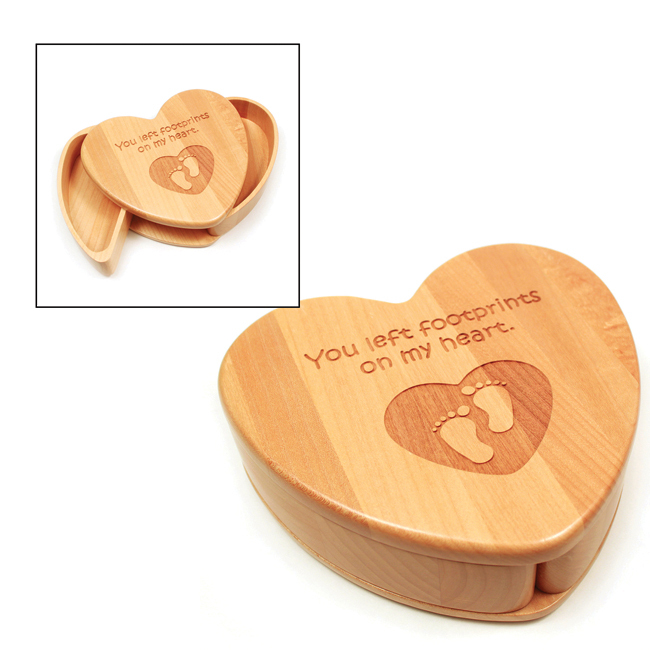 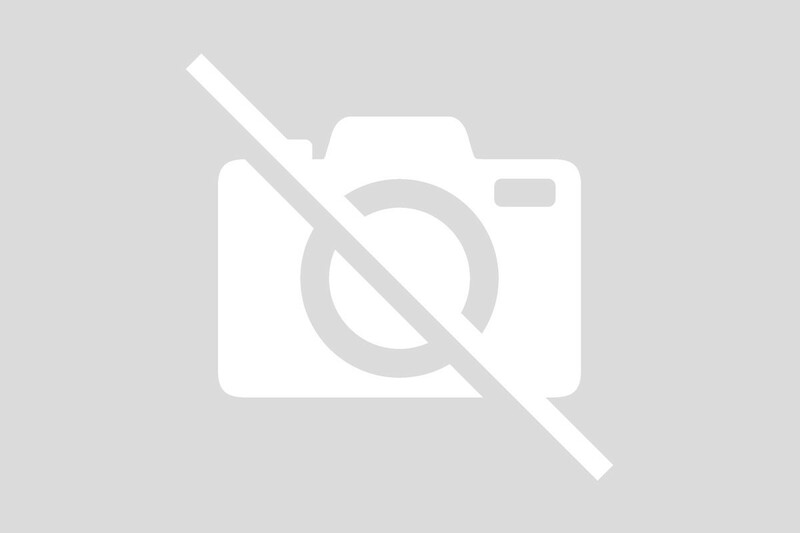 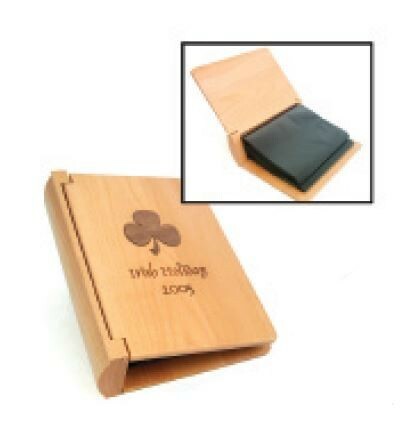 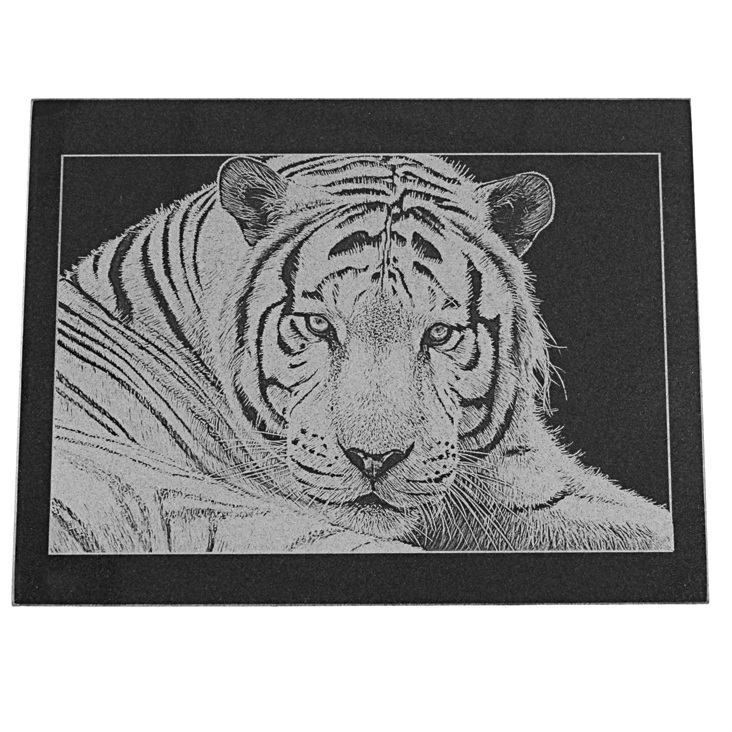 Choosing from engraving metal gifts, laser wood gifts and more. 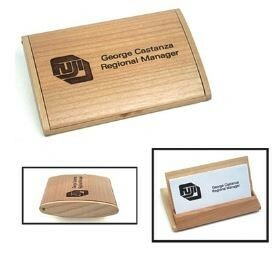 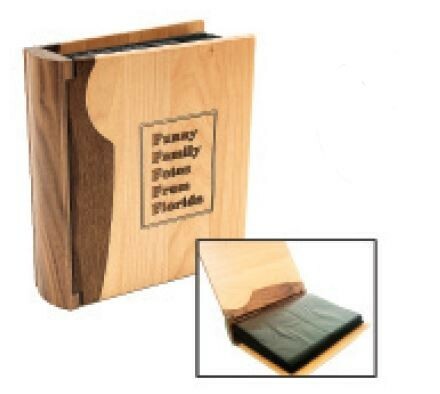 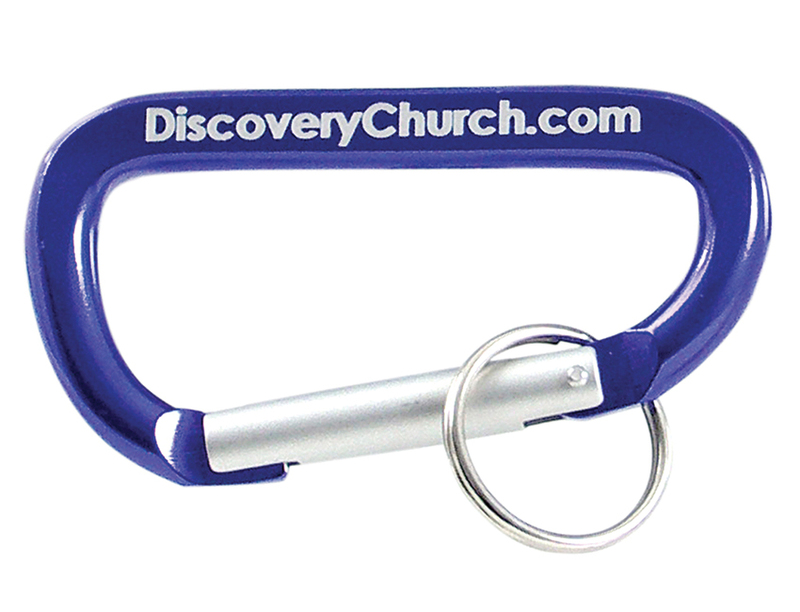 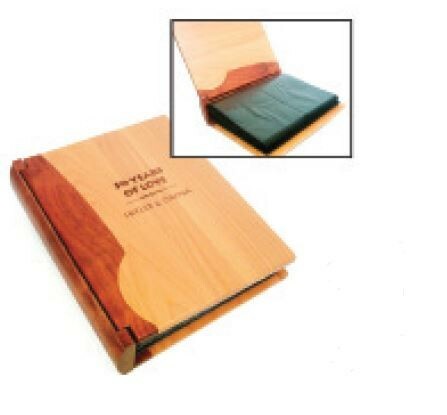 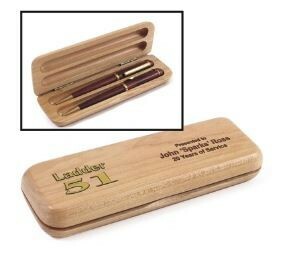 Add logos, photos or sentimental text to our engravable gifts with ease. 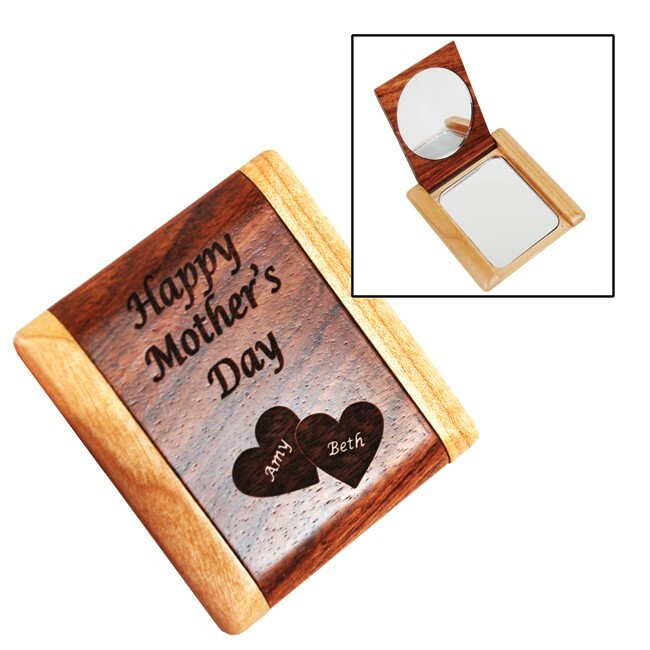 Photo frame alder 8,9x12,7cm (3.1/2"x 5"
Trotec's range of engravable gifts includes engraving metal, laser wood and engraving metal tags. 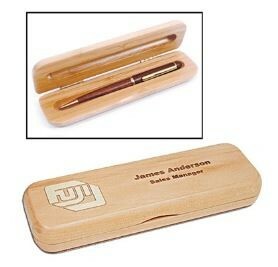 Browse the full range.